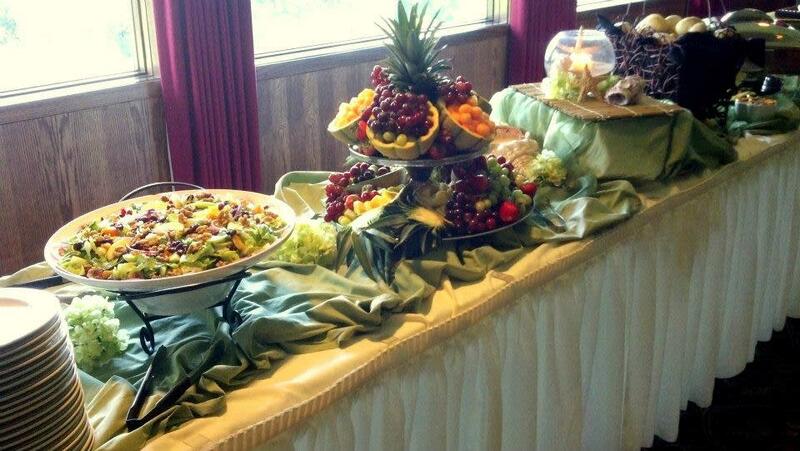 Behind every great event is great food! 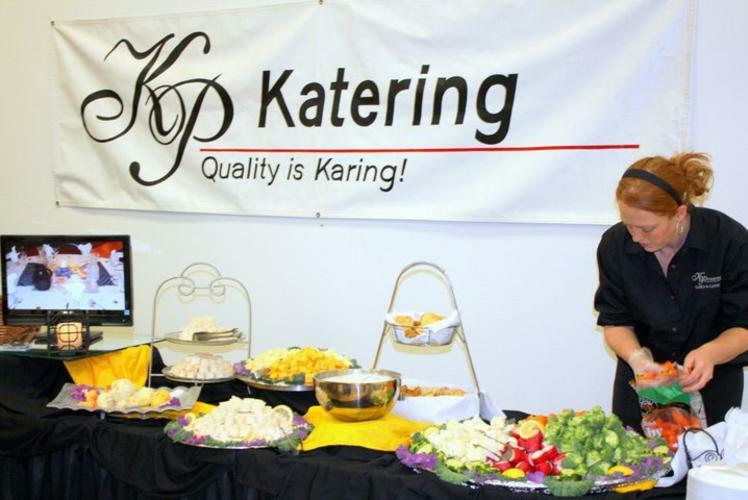 With this in mind, KP Katering provides customized catering services for all occasions such as a five-course formal dinner, weddings, corporate functions, anniversaries, birthdays, picnics, and more! 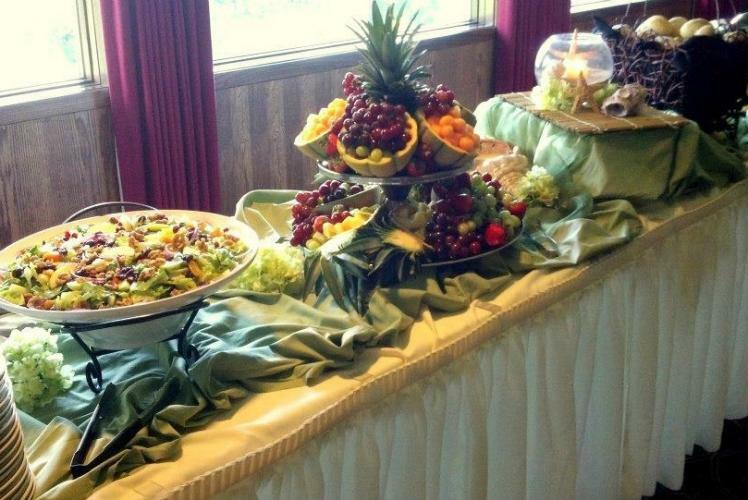 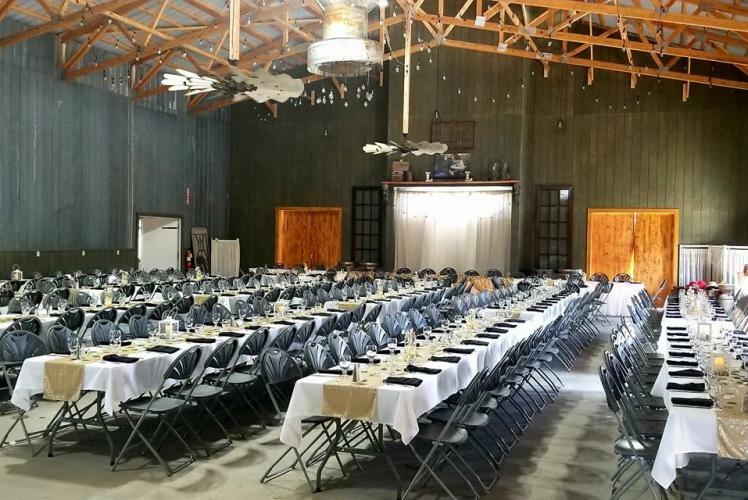 They are familiar with all of the "ingredients" and details to make your event a day to remember! KP Katering was voted #1 in the Volume One's Best of the Best in 2011.